Non-genuine savings, in terms of a deposit for a home loan is any money that has not been saved over a period of at least three months from the income you earn. For example, it could be a gift from parents or money that has not been in your account for three months. Can I get a loan with non-genuine savings? Mainstream lenders will usually ask for genuine savings because it gives them comfort to know that you can save money from what you earn and hence also make monthly repayments on your home loan. However, there are certain lenders who will accept your deposit even if it is a gift from your parents. Note: This usually applies for a first home buyer only (ie. not for investors of if you have already owned a property before). How much can I borrow with non-genuine savings? Usually, you can borrow up to 90% of the property price regardless of the source of deposit. There are two or three lenders who will lend you 90%. If you want to borrow up to 95% with non-genuine savings, there are a couple of lenders who will consider it. 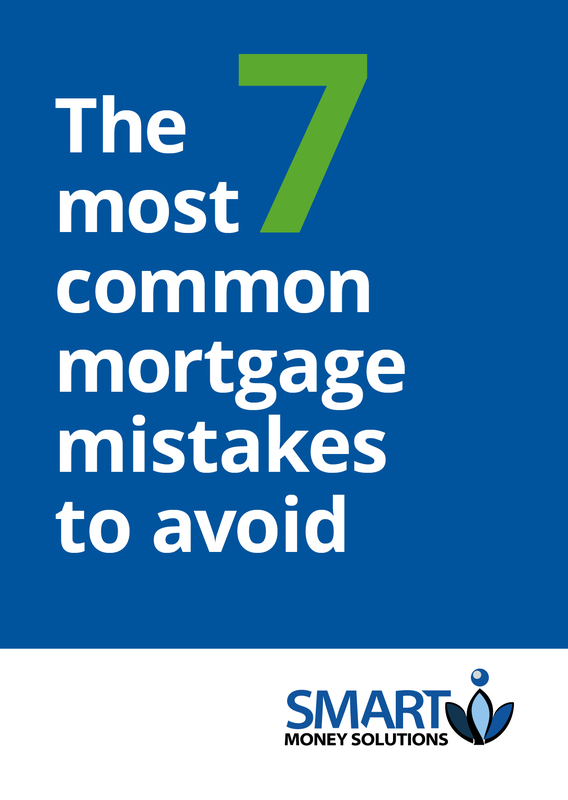 However, the assessment criteria will be much stricter and lenders may or may not allow the lenders mortgage insurance (LMI) to be capitalised on the home loan; i.e. loan needs to be 95% including LMI. Your credit history must be clear, how ever some small paid defaults (utility and telco) may be considered on a case by case basis. You should have been working in your current job for six months or more. You must also have worked in a similar industry for two years prior the new job. The purpose of the loan must be purchase, refinance or construction. You must be earning enough income to afford the loan. The location and kind of property also determine the ability to borrow 95% with your non-genuine savings. For e.g., the property cannot be in a high density / high rise building, regional or remote area. Your current debts need to be less in order to be considered favourably. If you would like to know more or discuss about non-genuine savings, please contact us on (03) 9005 3983 or send us an online enquiry.